Experience the best of Athens and the Greek islands with NWACC Mediterranean World History Professor and Traveler Dr. Sevin Gallo and friends. 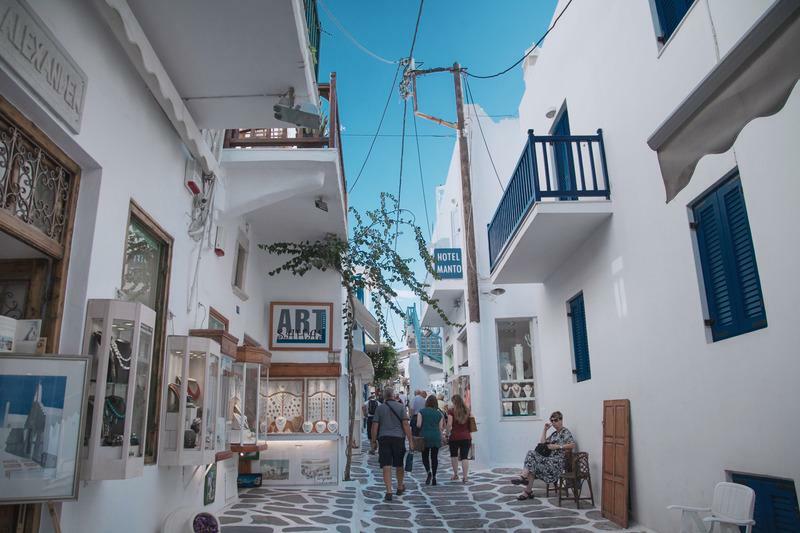 Join Dr. Gallo in adventures around Athens, Crete, Santorini, and Mykonos, from walking tours, museums, Greek dancing and delicious food demonstrations, to visiting the Temple of Zeus, the Temple of Poseidon, and hiking the Samaria Gorge. 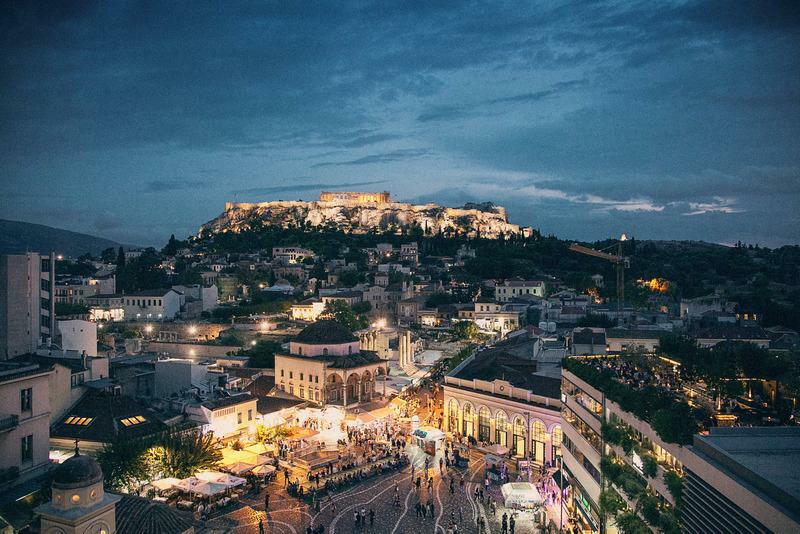 See below to learn more about the 12-day trip itinerary, pricing, travel insurance, and registration details, as well as beautiful photos from Dr. Gallo's travels to Greece with NWACC study abroad students. Check-in hotel and refresh. The group is staying in Syntagma Square. Neighborhood walking tour - Become familiar with the neighborhood, public transportation, nearby pharmacies, markets, ATMs, etc. Program orientation & welcome dinner at Kotili - Indulge in an authentic Greek dinner with a variety of menu options to cater to all diets, and experience traditional Greek music and dancing. Acropolis site & museum - The Acropolis Museum is consistently rated as one of the best museums in the world. Free afternoon - Visit the Agoras, shopping, resting, etc. Cooking class and tasting menu at Meliartos - The chefs and owners source their products strictly from farmers and artisans in Greece and present each dish - discussing its history, ingredients, and techniques - culminating in an unmatched culinary experience. Athens walking tour - Syntagma change of the guards, National Gardens, Temple of Zeus, Hadrian’s Arch, Plaka, Central Market, etc. National Archaeological Museum - The National Archaeological Museum of Athens is considered one of the most important museums in the world devoted to ancient Greek art. 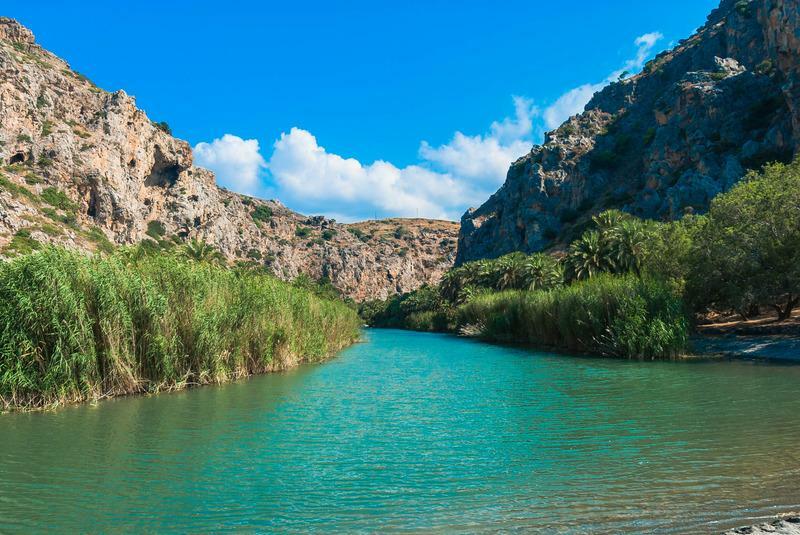 Lake Vouliagmeni – Spend the afternoon relaxing at a unique mineral rich natural spa. Arrive in Heraklion and check into beach hotel. The rest of your day is yours to do what you please. 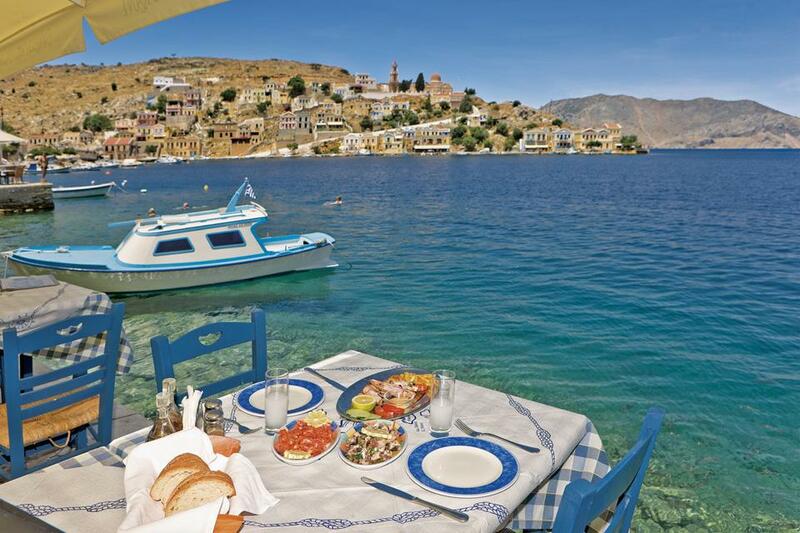 You can eat lunch or dinner in town or at the beach, swim in the Mediterranean Sea and more. Samaria Gorge excursion with lunch - Samaria Gorge is the longest gorge in Greece and one of the biggest in Europe. Visit the Minoan Palace of Knossos, - The center of the Minoan civilization. For our community trips abroad, you are not required to be an NWACC student or employee. It's open to the public. Nine nights of accommodations, reserved adventures (museum visits, Samaria Gorge excursion, ferry rides, volcano tour, etc. 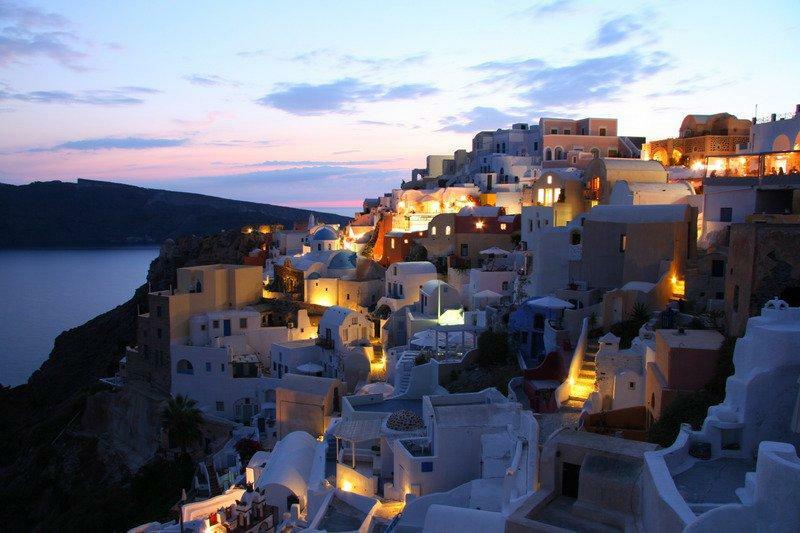 ), transportation to and from Athens airport, as well as 10 group meals are included in the cost of the trip. Please note: Each hotel room will hold two beds for two people. If you'd like a single occupancy room, there will be an additional cost of $270 for the nine nights. Travel insurance is included in the trip cost. Feel free to read through our entire travel insurance policy. Of the total cost for the 12-day trip to Greece, $200 will go toward study abroad scholarship opportunities for NWACC students. This $200 qualifies as a tax deductible donation. Be sure and check that your passport is current at least 6 months after the end date of this trip. If it expires sooner, you must get it renewed. Please note: There will be an additional cost for single occupancy rooms. Total additional cost will be $270 for the nine nights. Dr. Sevin Gallo is a World History Professor and Global Studies Degree Coordinator at NorthWest Arkansas Community College (NWACC). She leads study abroad programs to Turkey, Greece, and soon to Spain and Morocco. Her passion is bringing historical understanding to bear on what she thinks are the most thrilling aspects of life---travel, good food and drinks, dancing and the arts, and generally experiencing as much diversity as humanly possible. 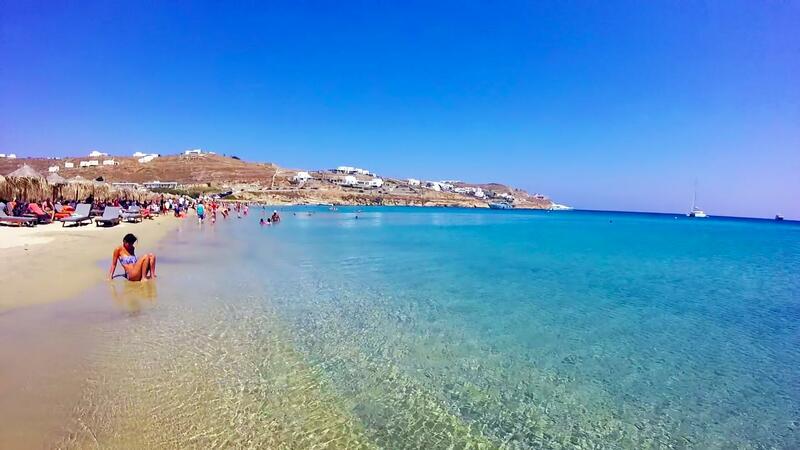 Join the Community Trip to Greece! 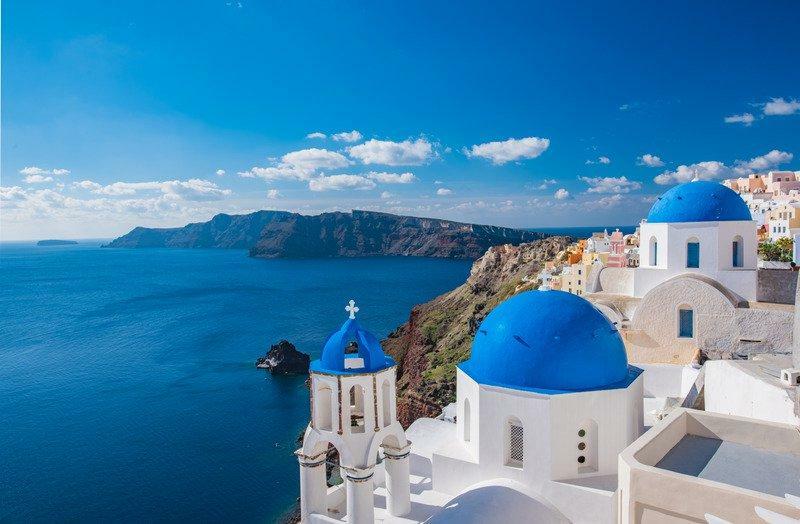 Ready to join NWACC History Professor and Traveler Sevin, and experience the beauty of Athens, Crete, Santorini, and Mykonos? Register for your spot on the trip! Follow Sevin Travels on Facebook to keep up to date with her study abroad trips with NWACC students and community trips.